It is caused by wear and tear and heavy traffic. It is easy to check for and it is easy to fix. Push a garden fork or screwdriver into the ground. In a good lawn, the tines of the fork should easily go down halfway or more. If they don’t the chances are the lawn is compacted and it needs some fixing. You can aerate compacted lawns with a garden fork or power aerator or coring machines. You can hire petrol driven lawn aerators from equipment rental companies. 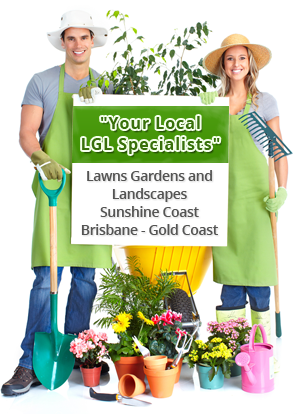 You can also apply gypsum to compacted lawns at the rate of about 1 kilo per square metre. Once the lawn is aerated it will grow strongly again and out compete bindii and other broadleaf weeds.